PRE-CONSTRUCTION. TO BE BUILT. 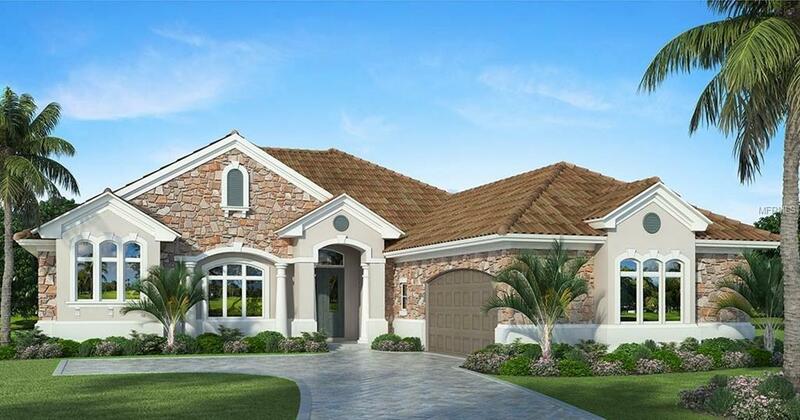 THE MIRABELLO FLOOR PLAN -- AN OPEN FLOOR PLAN WITH 3BR, 3BA, DEN + 3-CAR GARAGE ON 3.21 ACRE LOT IN BEAUCLAIRE RANCH CLUB. Presented by Kevco Builders, Inc. and located in Tavares. If you are seeking the opportunity to build your own home on an oversized country lot that is situated on a quiet street, zoned for horses, and within minutes to shopping and commuter routes, you can't pass this up! Take the guesswork out of the building process when you utilize Kevco Builders, Inc. -- Lake County's most award winning and trusted builder, who can guide you through the entire process. 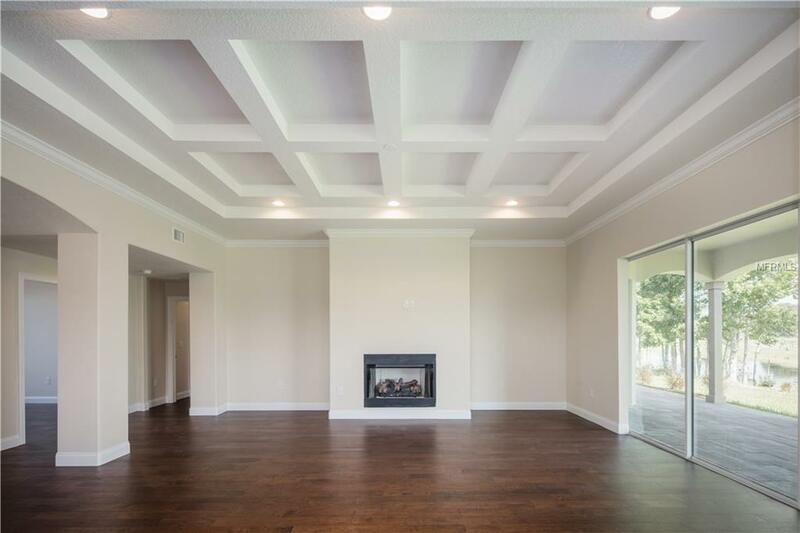 The Mirabello is one of Kevco's most popular plans and includes tile in common areas, 5-1/4" crown molding and baseboard trim, trey ceilings, beautiful cabinetry, energy efficient features, french doors, landscaping, sod, irrigation, and much more. The plan features an open dining room that's well defined by a stepped ceiling, a delightful great room with a cozy fireplace and views to the backyard and beyond. 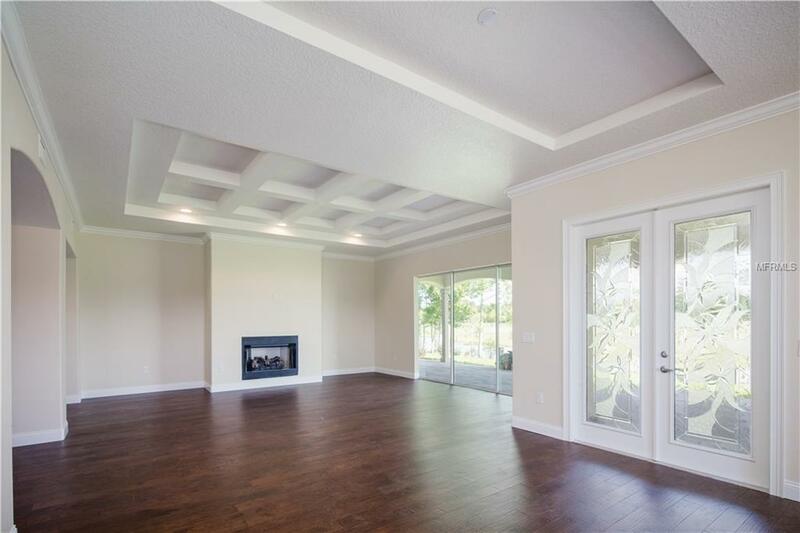 The large open concept kitchen with over-sized island is perfect for the most talented chefs with granite counter tops, stainless appliances, and walk-in pantry. Designed into the Mirabello House Plan, are exclusive energy-saving techniques that when built to specs, can result in a 50% savings when compared to other new homes, 60-70% when compared to older homes. 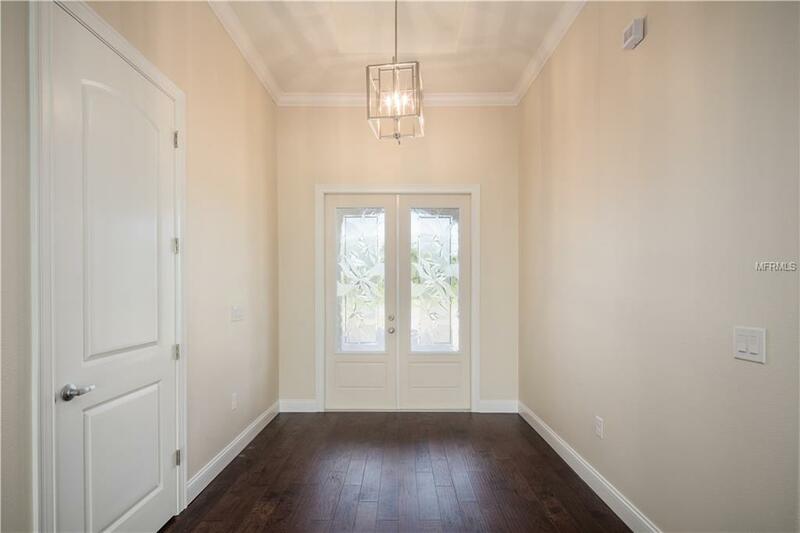 So many fine details make this home a first choice for the discriminating homeowner. Contact us today to discuss this package.